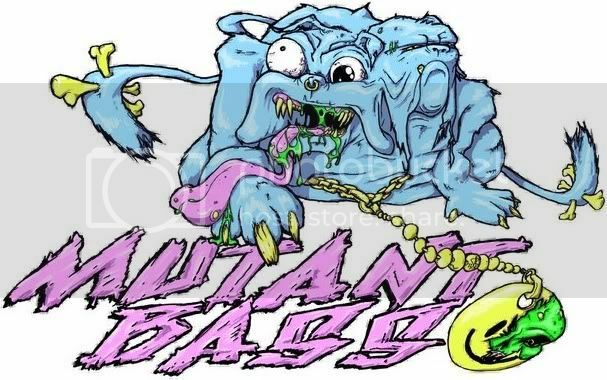 The bass monster know as Kanji Kinetic started his own label called 'Mutant Bass'. From what I've understand , the entire catalog will be free! So enjoy this step forward for bass music and grab these heaters now. DOWNLOAD THE WHOLE ZIP HERE!